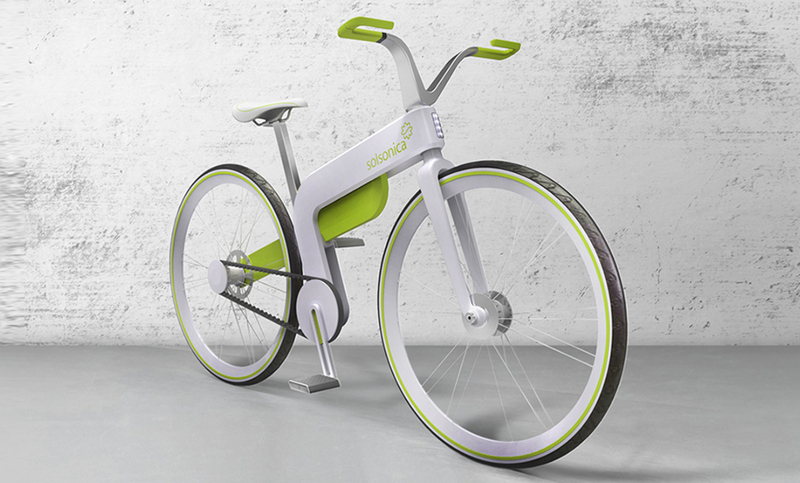 Eco Bike FIRST PRIZE in the competition Eco Bike Design Contest 2012, organized by Solsonica SPA e POLI.design and sponsored by ADI Associazione Italiana per il Disegno Industriale. 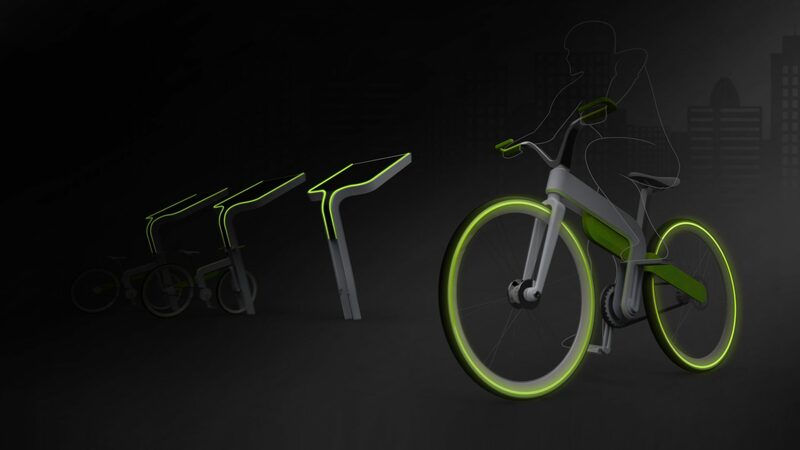 The concept was born to create a solution that integratesan electrically assisted bicycle with a photovoltaic shelter in an elegant and easy to use way. An ecologic system that allows Solsonica to expand its offer thanks to an integrated solution. 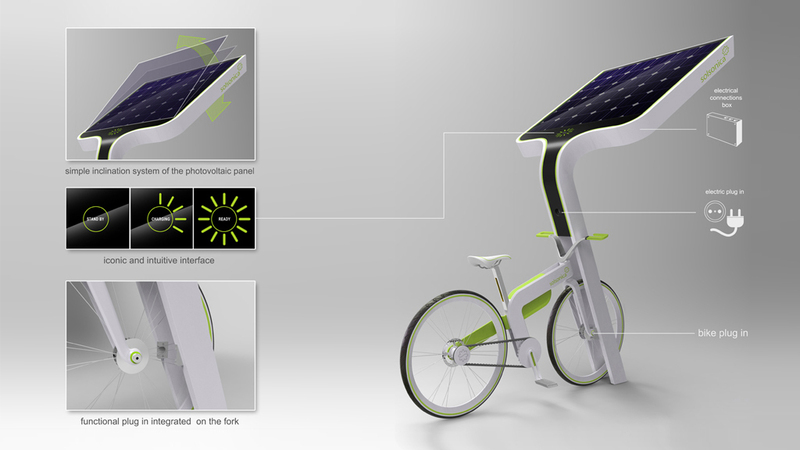 Photovoltaic shelter is the connection between the sun and the bicycle with a strong and symbolic character, inspired by a funnel that collects, processes and canalize the solar energy towards the bicycle. 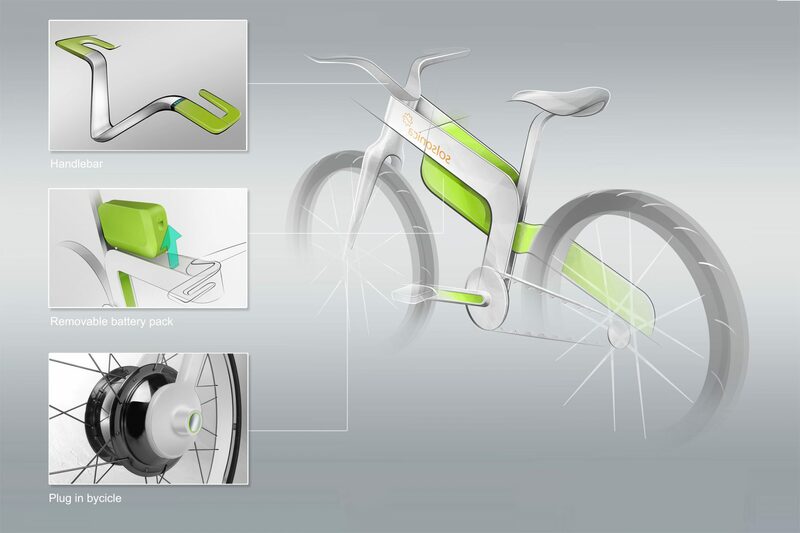 The bike has a clear aesthetic relationship with the recharging station, reinforcing the concept of global solution. 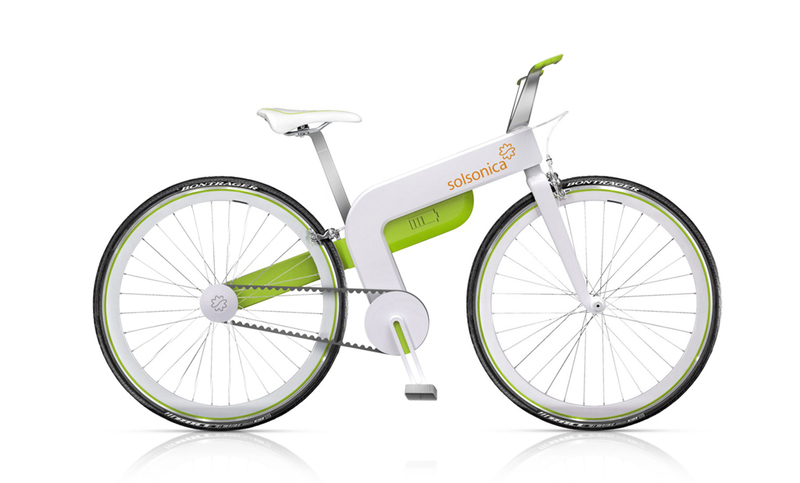 An ecologic system that allows Solsonica to expand its offer thanks to an integrated solution.